The Democratic candidate for governor currently trails his challenger by too large a margin to trigger a hand recount. 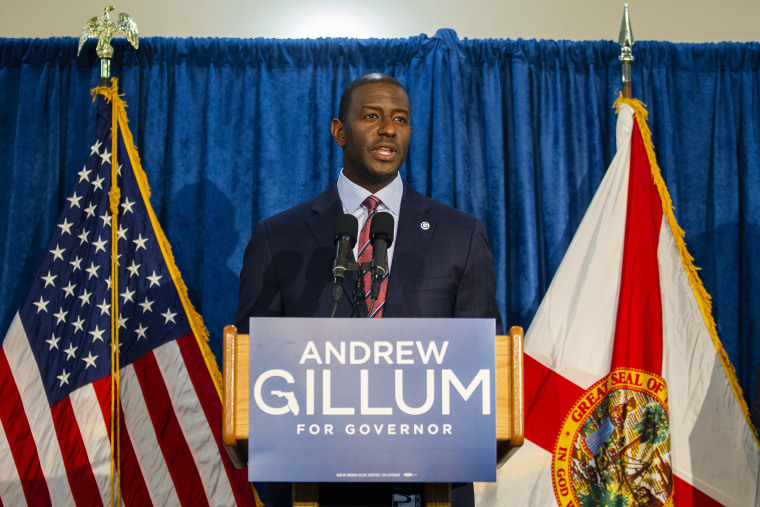 Andrew Gillum, the Democratic nominee for governor in Florida, said Thursday that there are still "tens of thousands of votes" that have not been tallied in the state and called for the counting process to continue. “A vote denied is justice denied — the State of Florida must count every legally cast vote," Gillum said in a statement shortly after the state's 3 p.m. deadline for counties to finish counting had passed. "As today's unofficial reports and recent court proceedings make clear, there are tens of thousands of votes that have yet to be counted." The statement did not specifically indicate where Gillum believes votes have not yet been counted, although Palm Beach County had not completed its recount by the Thursday deadline. Shortly after Gillum's statement, Republican governor candidate Ron DeSantis declared that the race was "now over." He said the results "remain clear and unambiguous, just as they were on election night, and at every point throughout this process." Gillum trailed DeSantis by roughly 0.4 percent, or just over 33,000 votes out of more than 8 million cast. 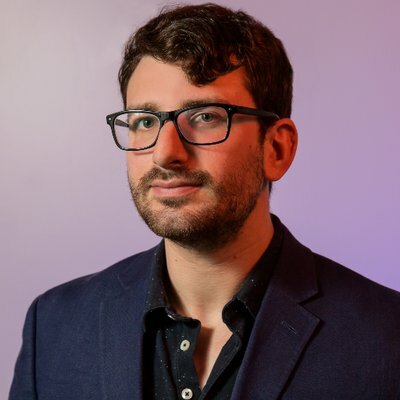 To move forward with a hand recount, Gillum would have needed to be within 0.25 percent of DeSantis following the machine recount's completion. The Florida Sun-Sentinel reported that Gillum picked up only one vote during the recount. Gillum originally conceded on Election Day when it appeared that the vote deficit would be too large to overcome. But as more ballots were tallied, DeSantis' lead was cut to less than 0.5 percent — the difference required by Florida law to trigger a machine recount. After he fell within that threshold, Gillum revoked his concession as he called on Florida to count all the votes before he would make any further announcement. NBC News rated DeSantis as the apparent winner of the race. Democratic Sen. Bill Nelson, who is locked in a tight battle for his seat with Republican Gov. Rick Scott, trails by about 0.15 percent as of Thursday. Nelson is within the margin needed to trigger the manual recount. That recount has a Sunday deadline for completion.